Home Geek POOR BARB! Kawaii ‘Stranger Things’ Fan Plushie is Cute! RIP Barb. 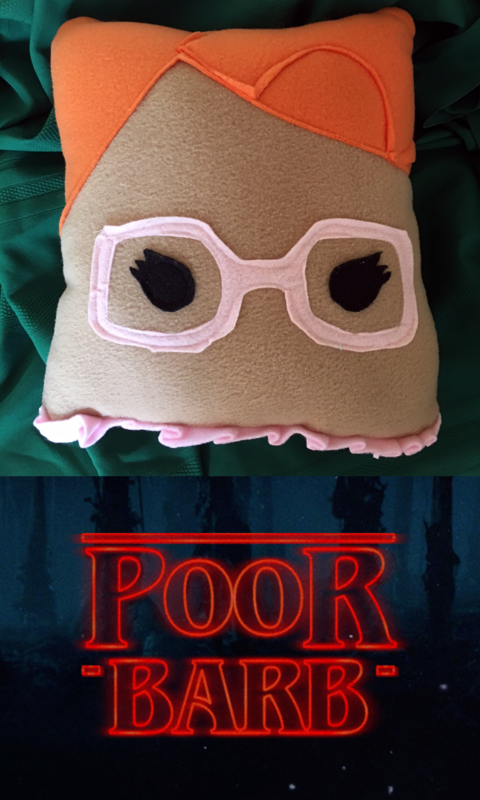 Barb was one of our favorite characters on Netflix’s runaway hit ‘Stranger Things.’ So how better to lament her fate than by hugging your own Barb plushie? Be a better friend than Nancy was to Poor Barb! Poor Barb is your conscience, your confidant and your wing-woman. She’ll stay undeservedly loyal and won’t let any man stand in the way of your friendship. 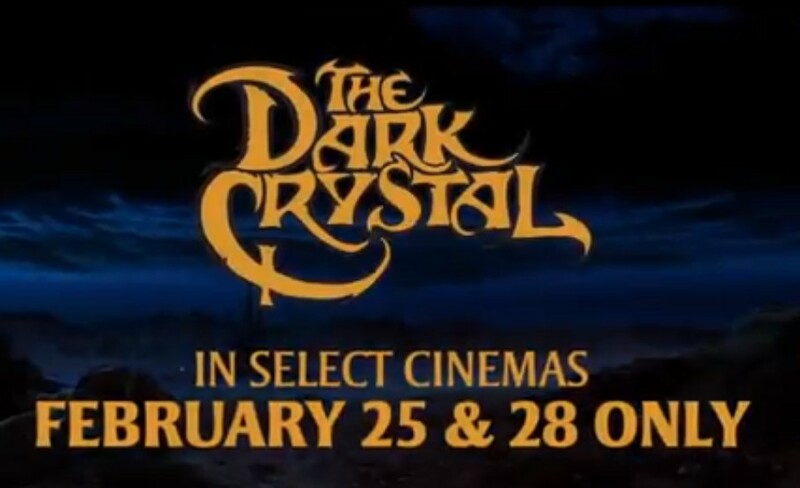 Poor Barb will remember you even as you forget about her. Poor Barb just needs a hug. Won’t you keep her safe? CAUTION: Poor Barb is tragically unhip. Poor Barb is not a party animal. Poor Barb is not intended to use for fashion advice or advice on romantic relationships. Poor Barb may stay when you tell her to go. Please keep Poor Barb away from large bodies of water. Like a fine artisanal cheese, we custom make each Poor Barb and she should ship within 48-72 hours of of order. 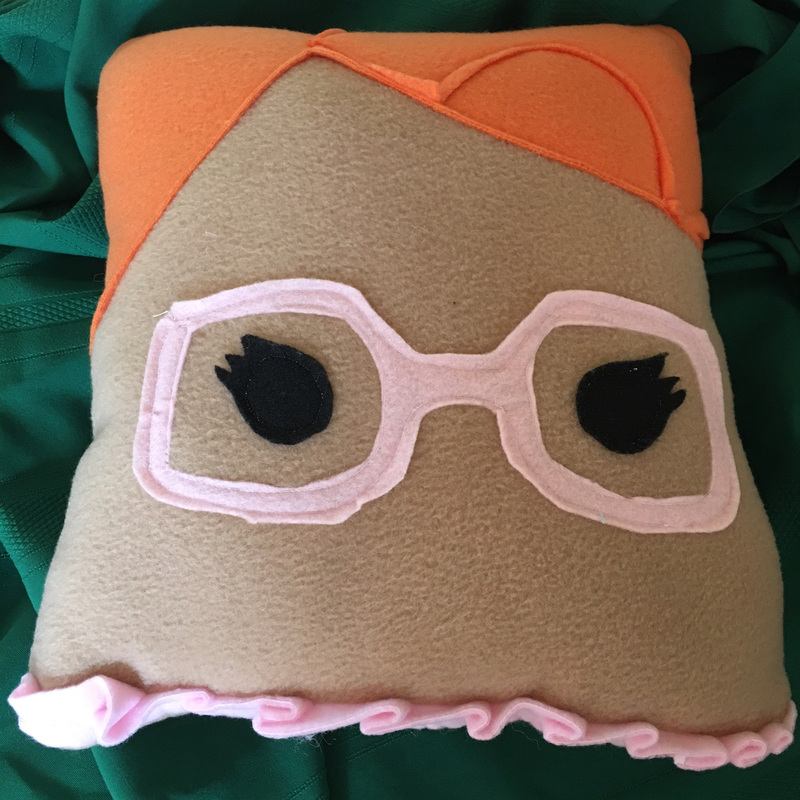 You can go see Poor Barb for yourself on this Etsy listing.